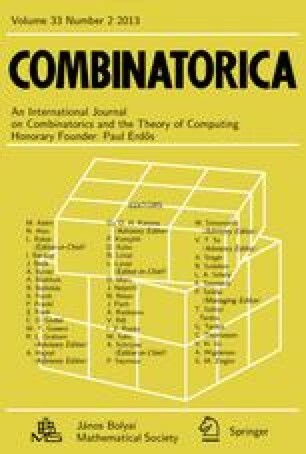 We provide positive and negative results concerning the “standard method” of identifying a hidden subgroup of a nonabelian group using a quantum computer. * Supported in part by NSF grants CCR-9820931 and CCR-0208929. † Supported in part by NSF CAREER grant 0049092, the NSF Institute for Quantum Information, the Charles Lee Powell Foundation, and the Mathematical Sciences Research Institute. ‡ Supported in part by an NSF Mathematical Sciences Postdoctoral Research Fellowship and NSF grant DMS-0301320. § Supported in part by DARPA QUIST grant F30602-01-2-0524, ARO grant DAAD19-03-1-0082, and NSF ITR grant CCR-0121555.